There is no doubt about it, we gladly perform automotive engine repairs. That is partly why we are known as the Auto Clinic. No matter what the make or model of your vehicle is, we will service your engine. Whether you have small engine problems or major engine problems that may require replacement, we will take the job. Of course we do automotive engine repair! 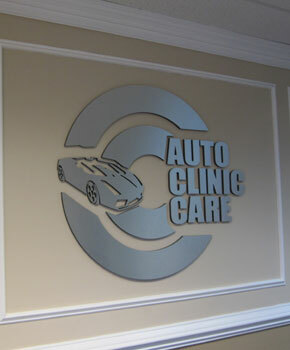 That’s why we’re Auto Clinic Care for Rockville, MD and the surrounding area. Whatever the make or model - From minor fixes to engine rebuilds and replacement, we provide ASE-professional, top quality service at affordable prices. We’re renowned in the area for our work and exemplary service. Customers continually recommend us as the place to go for any car repair needs. You don’t have to feel overwhelmed at the thought of having to get your engine serviced. You will always get top quality service at an affordable rate.